I am always excited when there's something of special interest to watch on television and it's actually available on a channel that we receive. In this case, the excitement is around Daniel Radcliffe. Fans will want to mark their calendars for January 31, 2012, when Radcliff will appear as a co-host on Live with Kelly, the daytime talk show on ABC. This is the show that originally was Live with Regis and Kelly. The new show features a series of guest hosts, of which Radcliffe is one. 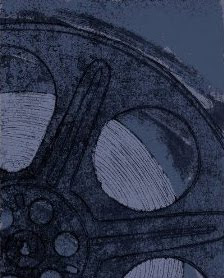 I expect on this show we'll learn lots about Radcliffe's new movie The Woman in Black, which will be released in movie theatres on February 10, 2012. 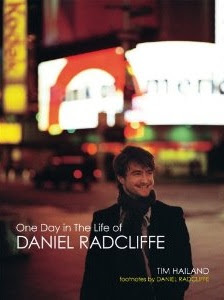 Order One Day in the Life of Daniel Radcliffe from Amazon.